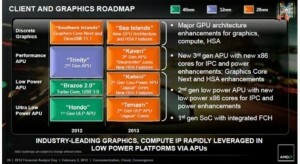 AMD is already working on the next generation of graphics cards that will come in 2013 under the AMD Radeon 8000 series with variations to cover all market segments. 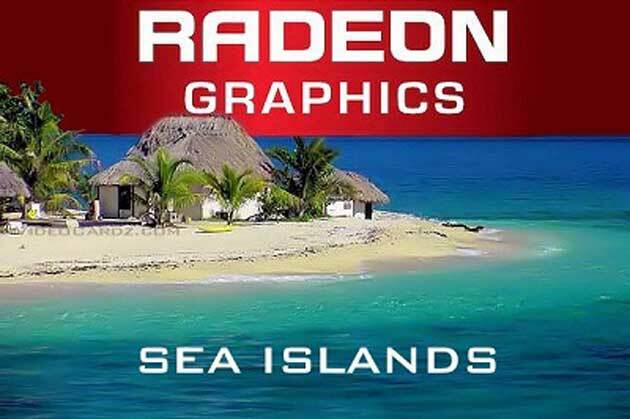 Following its listing in the latest versions of the software package Catalyst a new filter allows us to conclude that the AMD Radeon 8000 series ‘Sea Islands’ contemplate six families with at least 16 different products. 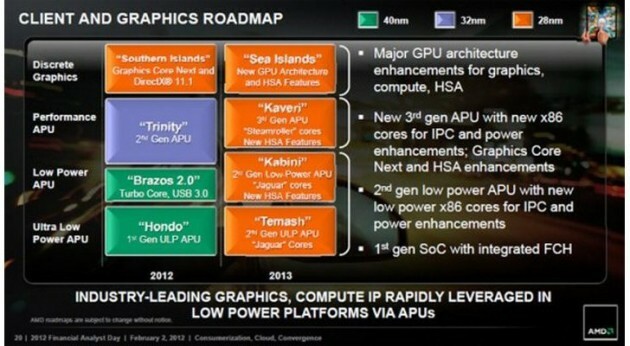 Four for dedicated graphics (Venus, Sun, Oland and Mars) and integrated in the next two APUs (Kaveri and Kabini). They will all be manufactured by TSMC in 28-nanometer process technology and will feature new architecture, even without elaborating. 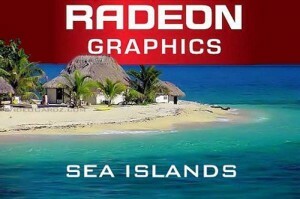 Nor do we know the core or memory speeds but progress is a performance boost of up to 40 percent on the Radeon 7970 in the range-topping Venus, thanks to a remarkable increase in the number of transistors and shader processors.